Newton Grange - Residential nursing home, Newton, Swansea. Newton Grange is a small and friendly residential home situated close to the popular seaside village of Mumbles, Swansea. 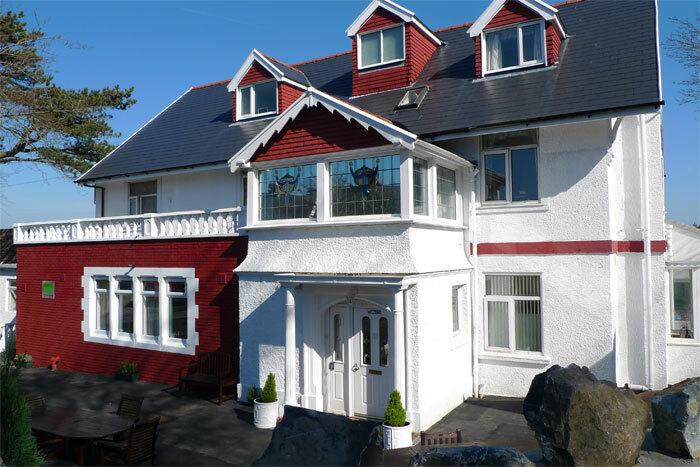 The home provides long-term care to suit individual needs by a friendly and dedicated team of carers and overlooks stunning views of Mumbles Castle and Swansea Bay. We believe that our team of staff make Newton Grange a special place to stay. Most of our carers have been with us for many years and they play a huge part in making the home a warm and welcoming place to be. Newton Grange provides care for up to 19 residents which helps achieve a homely feel and atmosphere. Our staff know all the residents very well and how to offer the best individual help and support. The home is well furnished with a large comfortable lounge and dining room which provides a meeting place for residents to relax and entertain guests. We know how important it is to keep in touch with friends and relatives so our door is always open. We are proud to have received excellence in care awards. We are an experienced CSSIW registered care service. 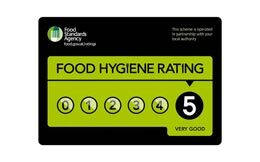 Our home has been awarded an excellent rating in food quality and preperation. 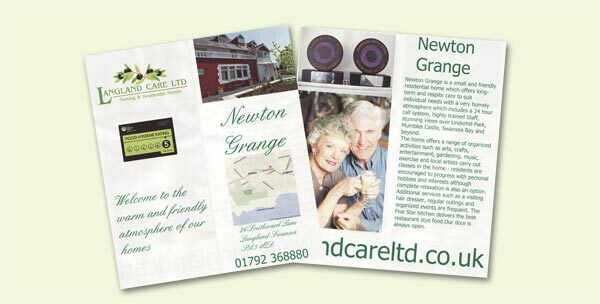 Newton Grange is part of Langland Care Ltd. Visit our website for more info.